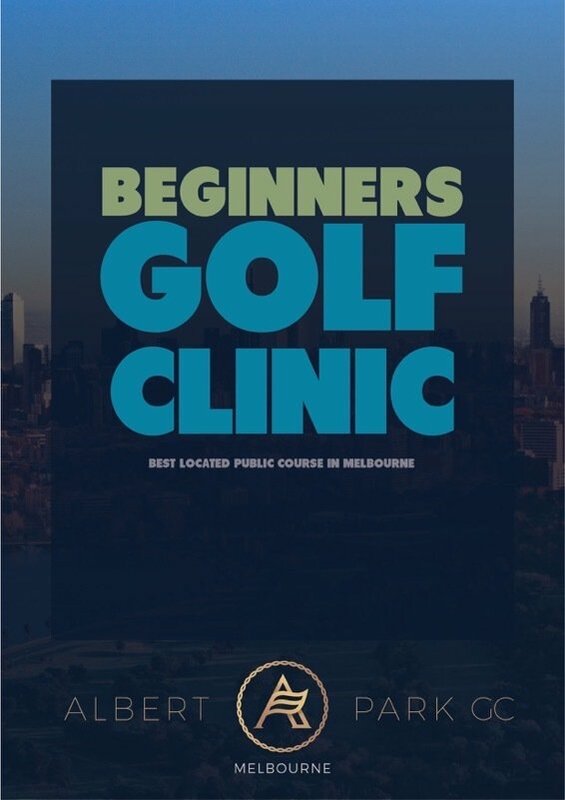 Learn golf in a fun, relaxed environment over 3 weekly classes. Clinics run Sunday mornings and afternoons. Valid 6 months from purchase. 3 week golf clinic on Sunday mornings. Sunday clinics subject to availability. Description:Learn golf in a fun, relaxed environment over 3 weekly classes. Clinics run Sunday mornings and afternoons. Terms and Conditions:Valid 6 months from purchase. Sunday clinics subject to availability. Class times may vary.